Love design? 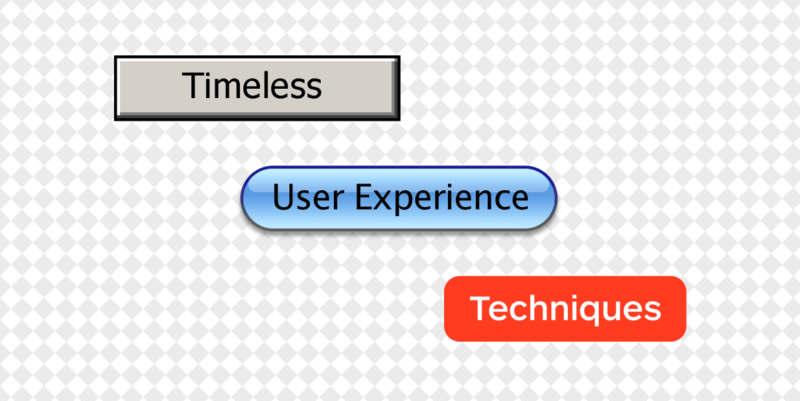 Join us at our timeless UX event in NYC! You’d have a tough time denying that New York is one of the world’s most important cities when it comes contemporary design. From Keith Haring, subway graffiti and street culture to Sagmeister & Walsh, Etsy and Behance, New York has been holding it down for decades. It’s the same reason that our New York conference is more catered towards the design communities than its sister event in Amsterdam – and it’s the same reason that we’ve decided to kick off a new series of smaller events in the city, with the first edition focused entirely on the design field. On Monday, April 11, The Next Web and Made in NY Media Center IFP are bringing together top designers from across digital, hardware and print to discuss the art and technique behind timeless user experiences. Much like design itself, we’ll be taking a deep dive into complex concepts in as little time as possible: throughout the course of the evening we’ll attempt to explore visions, past works and vantage points for understanding the difference between fad and timeless, during Lightning Talk sessions lasting a mere five minutes. Jon brings products to market at General Assembly, formerly ran social media marketing at MakerBot Industries, and instructs General Assembly’s digital marketing business courses. In his spare time, he teaches marketing to high school students at Explo at Yale University, in order to train the next generation of Internet marketers. This Internet of Things company has been shaking up the home security market with its beautiful multi-sensor, home-monitoring device. James has won both a Red Dot Design Award and an iF Design Award for his work on the Canary, so we’re sure he has plenty of useful insights to share with you about the design process when working on physical products. Previously Creative Director at both Reuters & CBS, as well Interaction Designer at NYT, Laura has been working in digital spaces for traditional news outlets for over a decade. She’s an expert on the ever-changing space of convergent media. Leandro is a key part of the product design team at HUGE: one of the world’s leading full service digital agencies. He’s passionate about transforming the way brands interact with people, and is responsible for many of the interfaces that connect some of the world’s coolest companies to their customers. More names will be added over the coming days and weeks, but with just 75 seats available and tickets priced at an extremely reasonable $20, this event is sure to sell out fast. Get yours here now, or receive regular updates by signing up for our newsletter.